Fred Marshall Painting is the premier painter in Park City, Utah. We have been in business for 45 years. Because of our superb quality, we have become the most respected painter in the Park City area. 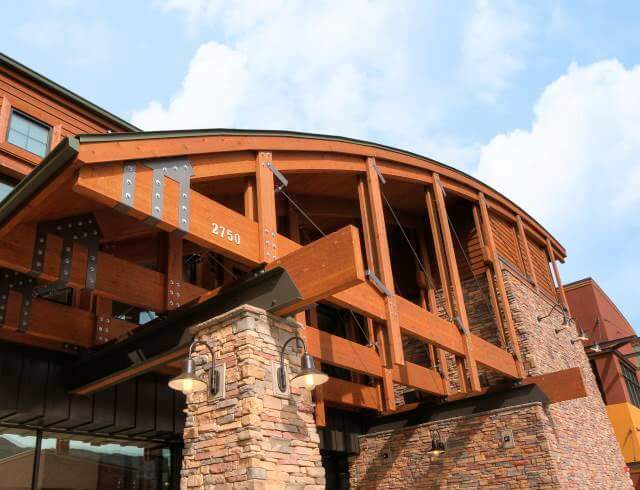 We are proud to be the painter of choice for the most reputable general contractors, interior designers, property management companies, and individual homeowners in Utah. Fred Marshall Painting is fully licensed and insured. Because of our longstanding reputation for superb quality, we have grown into the largest painting company in Park City. Fred Marshall Painting has been the best painting contractor in Park City, Utah since 1974. Additionally, we are the largest residential painter in Summit County. This is not by accident, we have grown for 45 years because of our excellent quality and service. We excel in customer satisfaction, custom finishes, and attention to detail. Our painters are experts in both interior and exterior painting. We specialize in custom homes. 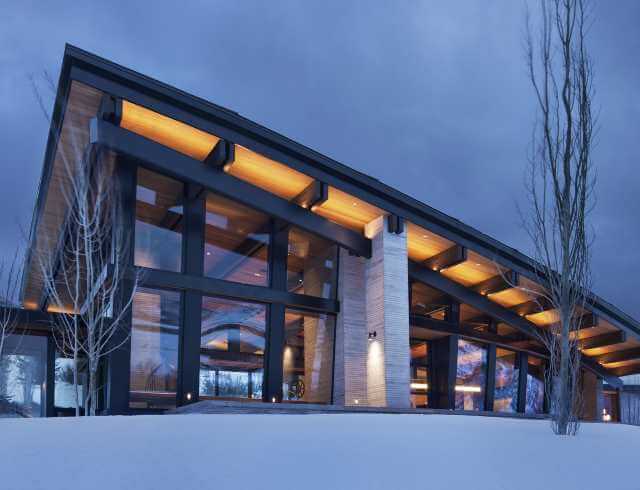 Because of our expertise, many of the most exclusive properties in the Park City area have been painted by Fred Marshall Painting. Please contact us for your your house painting needs. When you are choosing a painter for your multi-million dollar home, we believe the two most important considerations are first, quality and second, timeliness. The work of a high quality painter can be seen in every room of your house. Please do not choose a bargain basement painter; please choose a painter that will make your home a masterpiece. Our primary goal is to make sure our customers are completely satisfied with our work. Also, because of our extensive experience and larger size, we are able to meet difficult timelines and schedules. We also work with many hotels, home owner associations, and other commercial property owners to keep their properties looking great. Fred Marshall Painting is hands down the finest painting contractor in Park City. There is no other company that even comes close to their quality and performance…So, if you ever need the “Best” Fred Marshall Painting is the company to hire. We have worked with [FMP] for well over ten years and have never been disappointed. There isn’t enough room to say how fantastic Fred Marshall Painting is! We moved into our “fixer upper” a year ago. Since then, we have had roofers, contractors, electricians, plumbing, new windows, flooring and furnace. In ALL our experiences, Fred Marshall Painting takes the gold medal…They are by far the BEST painters in Park City, Utah. We have developed a clientele of very discerning homeowners of very custom residences. 30 years ago, we hired [FMP] to satisfy the custom painting needs of our clients and FMP remains the painter of choice for our projects…Our clients and interior designers from around the world have universally stated that [FMP] has exceeded their expectations.